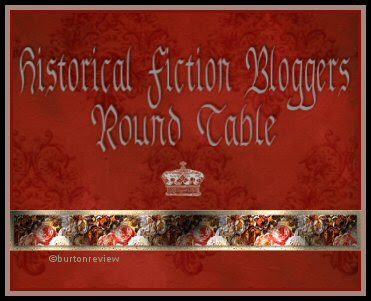 Welcome to Day Three of The Historical Fiction Bloggers Round Table Event! 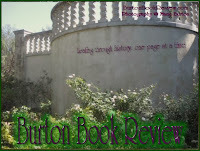 On my next post today, I will be hosting Kathy Lynn Emerson aka Kate Emerson, the historical fiction author, and historical mystery author who released "Secrets of the Tudor Court: The Pleasure Palace" earlier this year. 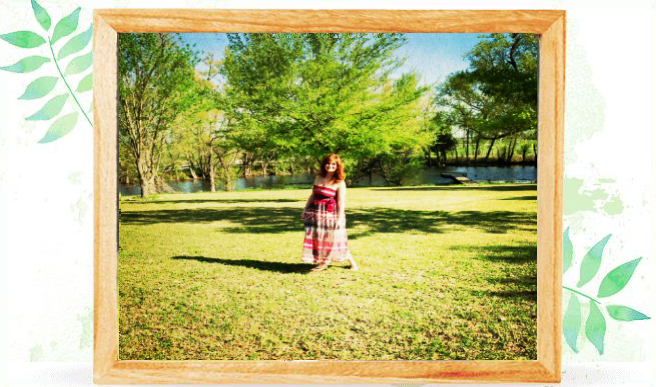 Watch for the guest post coming on in just a short while. 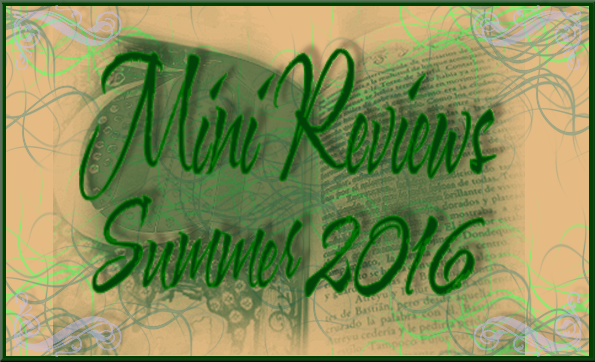 Day 2: Michelle Moran's Fantastic Guest Post with a giveaway for a Signed paperback of The Heretic Queen. "Since 1922, when Howard Carter discovered Tut's 3,000-year-old tomb, most Egyptologists have presumed that the young king died of disease, or perhaps an accident, such as a chariot fall.But what if his fate was actually much more sinister? 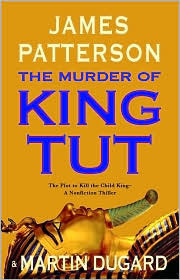 Now, in THE MURDER OF TUT, James Patterson and Martin Dugard chronicle their epic quest to find out what happened to the boy-king. They comb through the evidence—X-rays, Carter's files, forensic clues—and scavenge for overlooked data to piece together the details of his life and death. The result is a true crime tale of intrigue, betrayal, and usurpation that presents a compelling case that King Tut's death was anything but natural. A secret buried for centuries Thrust onto Egypt's most powerful throne at the age of nine, King Tut's reign was fiercely debated from the outset. Behind the palace's veil of prosperity, bitter rivalries and jealousy flourished among the Boy King's most trusted advisors, and after only nine years, King Tut suddenly perished, his name purged from Egyptian history. To this day, his death remains shrouded in controversy." 1. 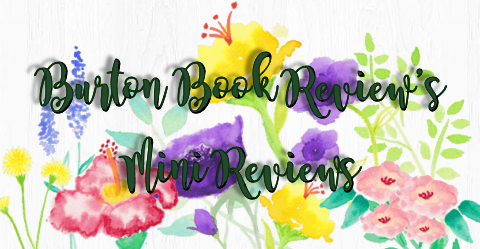 Since this is Book Blogger Appreciation Week, Follow this blog, you must be a Book Blogger & Reviewer, and comment with your Blog URL AND Email Address with a comment other than Enter Me. 2. Add Extra Entries For Each (max of 5 total entries): blog post, Sidebar post, tweet @BurtonReview, or Facebook Share spotlighting this post & giveaway. You must share that link within a comment so that I can verify it is done properly. Entries must be received by midnight September 23rd, the one winner will be announced and emailed the next day and you have two days to respond. Thanks for entering, thanks to Hachette books for this giveaway, and good luck!